PNEUMATIC SUPPLY is provided through to the fixture plate on Z-axis (arm). MICROSWITCH WITH 5 M CABLE operating the machine with micro switch instead of foot pedal). Fixture locking is sometimes controlled by pneumatic. By using swivels in both cabinet and arm air is available in the fixture plate. Just plug air into the side of the machine. Max air pressure 10 bar. 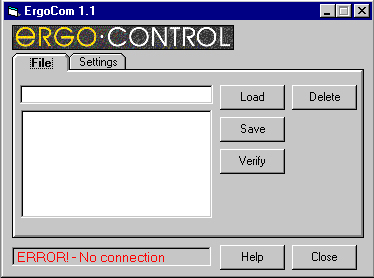 By using the control panel you can find your stored programs by searching in the block numbers. 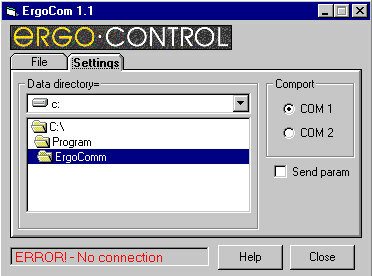 The program starts on a certain block number. This is a good solution with just a few programs. When there are several programs stored there sometimes can be a bit difficult to find the right program. The program selectors helps you to faster find the right program just by using the switches. Turn the swithes and start the program. welding of circular constructions. Set a low speed with the speed regulation and hold the micro switches while welding. This will speed up the welding process and also produce a better welding quality. Adjustable speed of rotating axis (Y or Z). Also allows to change the rotation in already programmed positions. Connect to the side of the machine. The speed controll can be activated in both programmable and manual driving. As described before, under micro switches, speed regulation is ideal If a rotating axis is used for welding of circular constructions. Of course foot pedal or hand control can be used instead of micro switches. This program allow you to save your programs on computer. Just connect to a computer via a RS232-cable and start the program. The program works both ways, load or store. The main purpuse is to store programs as a back up in case the system fails or someone accidently change the program. This is very useful when many programs are used. You need to have Windows 95/NT as your operation system.